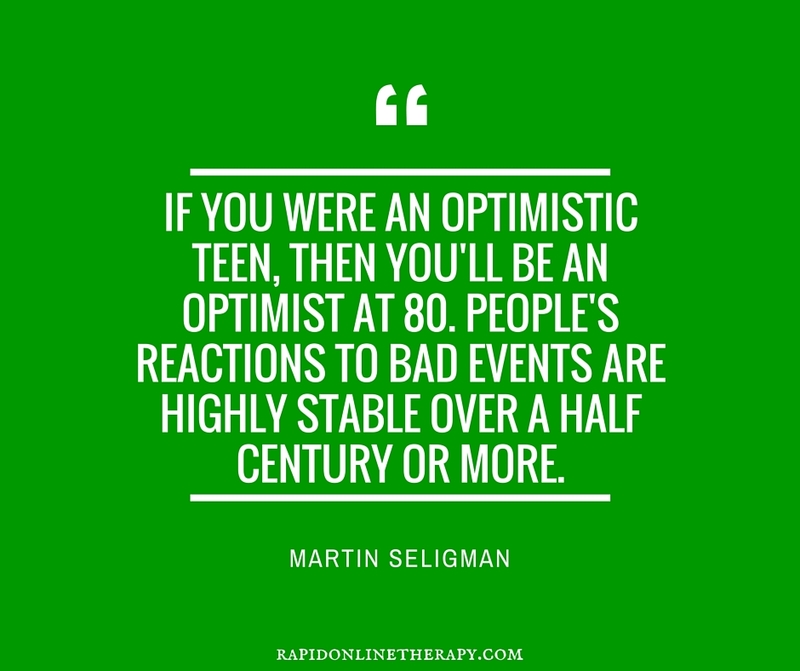 Lifehacker: Are you a Pessimist or Optimist & Why is it Important? Feel the Fear and do it anyway – right?! Would highly recommend, helped me overcome my main fear. MY APPROACH IS UNIQUE & SIMPLE. I CALL IT RAPID, DYNAMIC THERAPY. AND, IT MEANS THAT I BELIEVE IN MY CLIENTS & THEIR ABILITY TO BUILD, CREATE AND CHANGE. My style of therapy is rapid and results-driven, enabling my clients to experience effective, fast-paced change. My commitment to each and every client is to stay with them until they achieve the transformation they desire. You will realize after few minutes of talking to Mick not just how big professional he is but what a great and inspirational man you got to meet. Huge recommendation. I've had a life changing experiment with Michael, he's helped me get over my dog phobia and that's created positive change in so many different areas of my life. I totally recommend working with him if you're looking to work on yourself, best decision you can make!